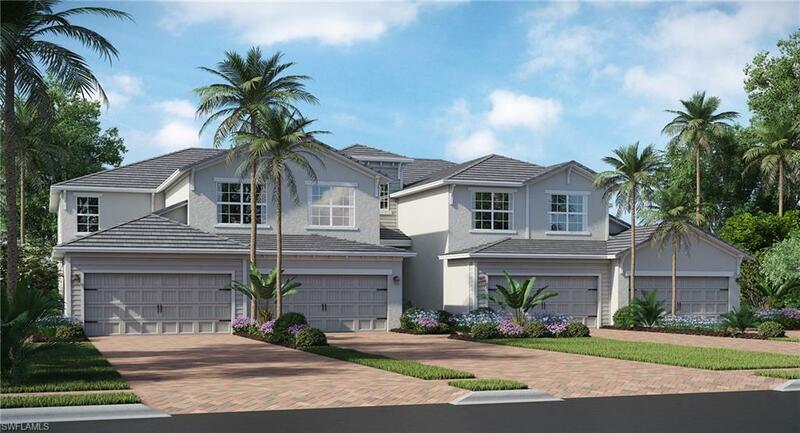 The Bay Creek floor plan features 2,110 square feet of living space. Its 3 large bedrooms, 2 spacious bathrooms, and inviting open living spaces make this coach home your perfect fit! 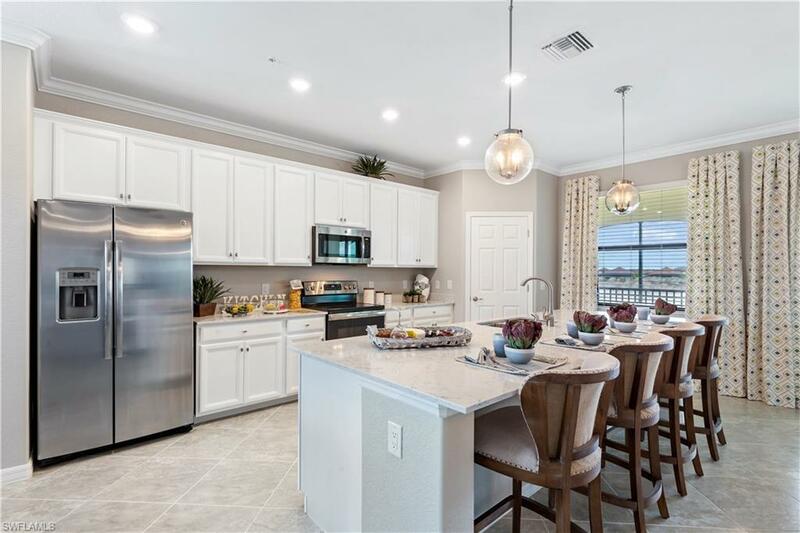 Heritage Landing will offer a blend of stunning new home designs and upscale amenities that create a modern coastal appeal. Residents will enjoy resort-style amenities including an 18-hole golf course designed by Gordon Lewis (opening late 2019), a resort-style pool, a state-of the-art fitness center with sauna and a tennis center (construction to begin soon). 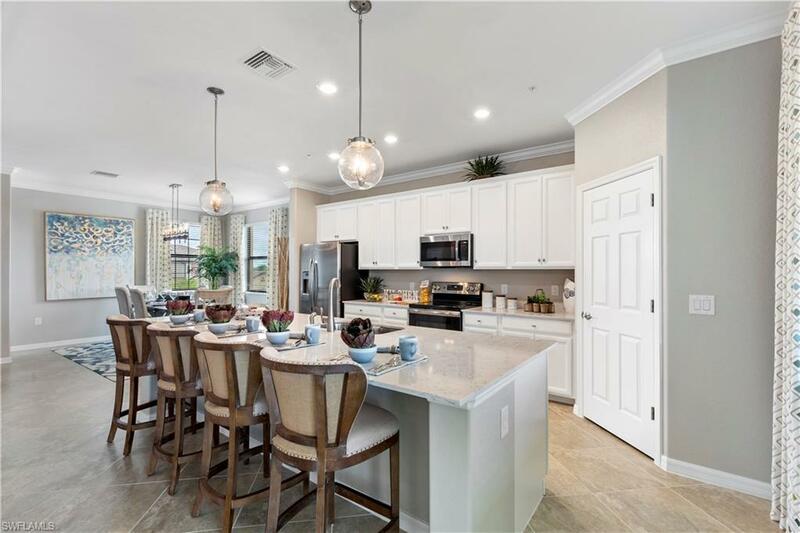 Photos, renderings, and virtual tour may represent model home furniture, accessories, wall-coverings, landscaping, and options that are for display purposes only and are not included in the price of this home. 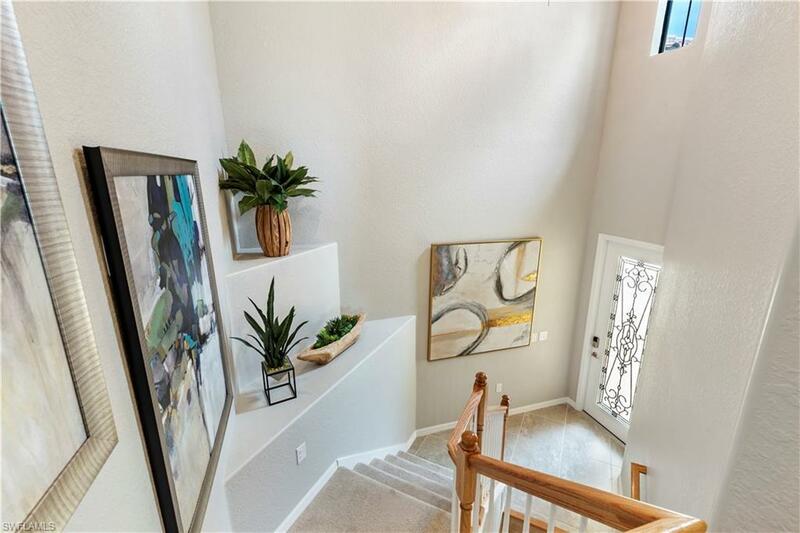 Please schedule your showing today for a complete list of options and features included in this home.